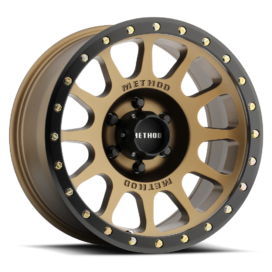 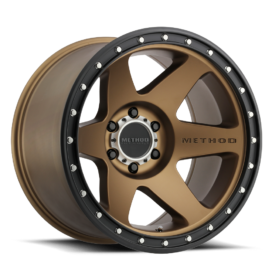 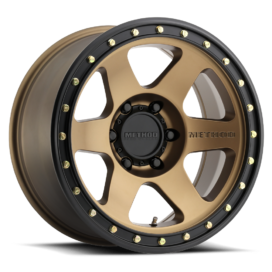 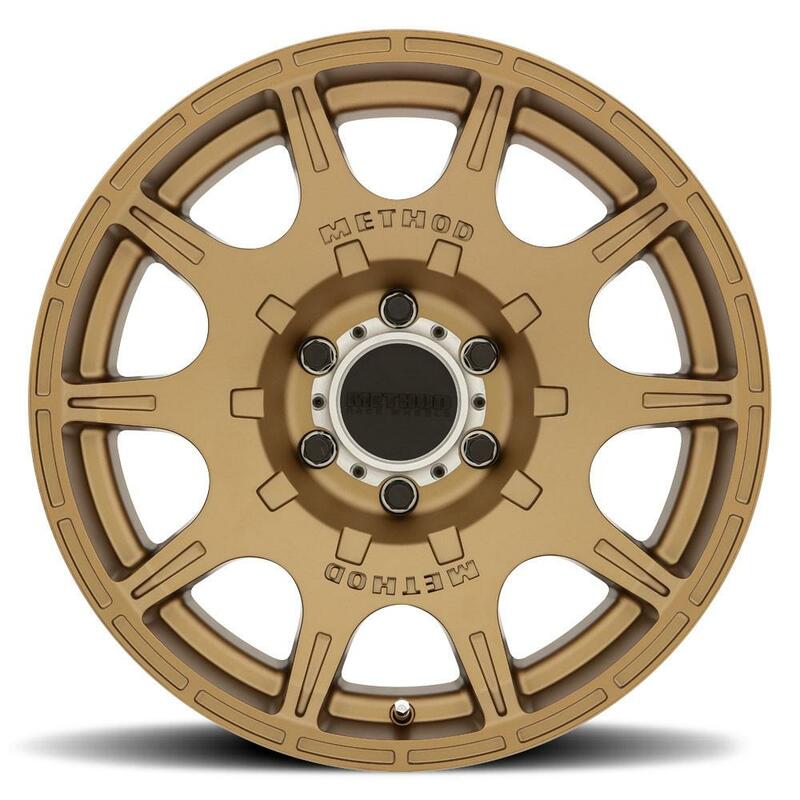 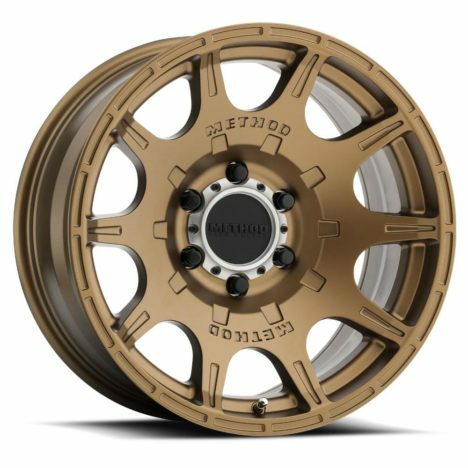 The MR308 Roost Bronze is a groundbreaking wheel that utilizes our knowledge gained in off-road truck and rally racing. 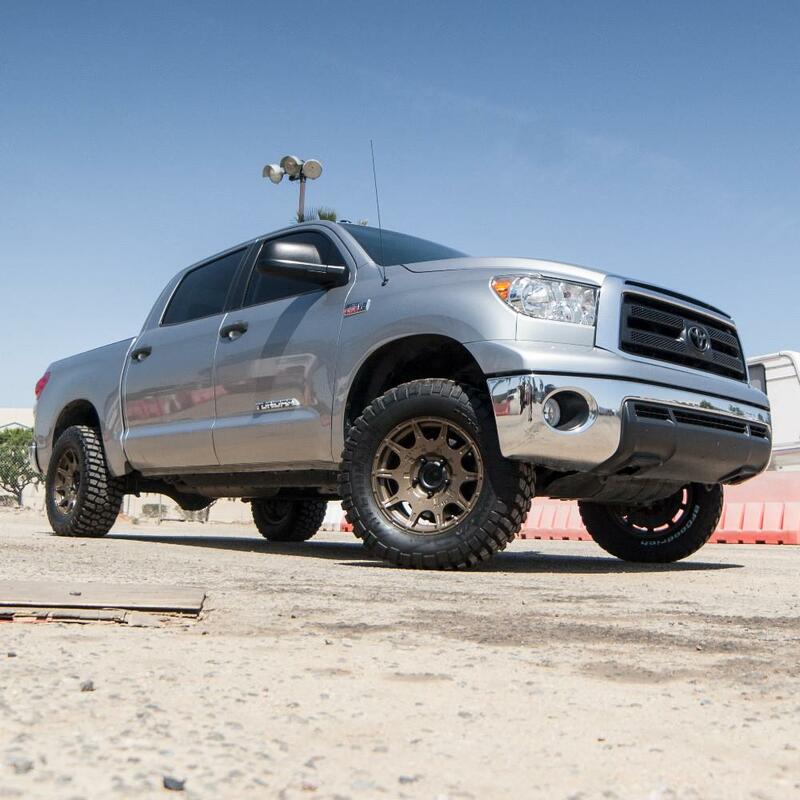 While maintaining all necessary structural integrity, we’ve been able to strategically shed unwanted weight bringing you a truck wheel that means business. 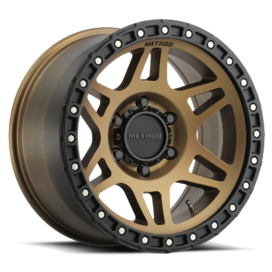 Rigorous FEA testing ensures that the Roost may be light, but it will stand up to torture just as well as all other Method wheels. 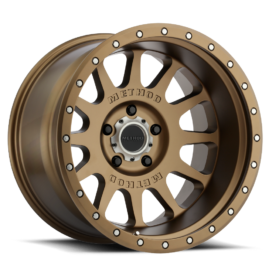 The Roost Bronze includes a bolt-on center ring with a snap in cap.